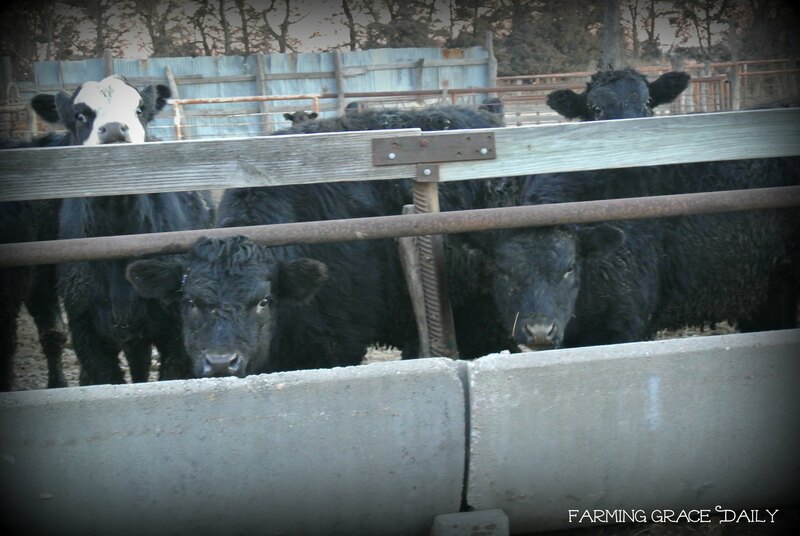 We are currently feeding 150 plus cattle at our farm. The surrounding area is pretty much rural, the closest “city” is about an hour away. It still amazes me today, like it did many years ago while working in a farm organization, that those that live near us aren’t completely aware of what occurs on a farm. I can not speak for all farms, truly only my own, but I do know quite a few farmers/ranchers not only in our area but other states that care for their crops and livestock very well. I’m not getting on my soapbox, I’m just asking that those that are in opposition of cattle being treated for sickness or that feel livestock is treated incorrectly or do not like GMO seed visit a farm near them. Then another one and perhaps even another. The people you should actually ask about the grain and livestock raised is not the CEO’s of companies or public relations people. 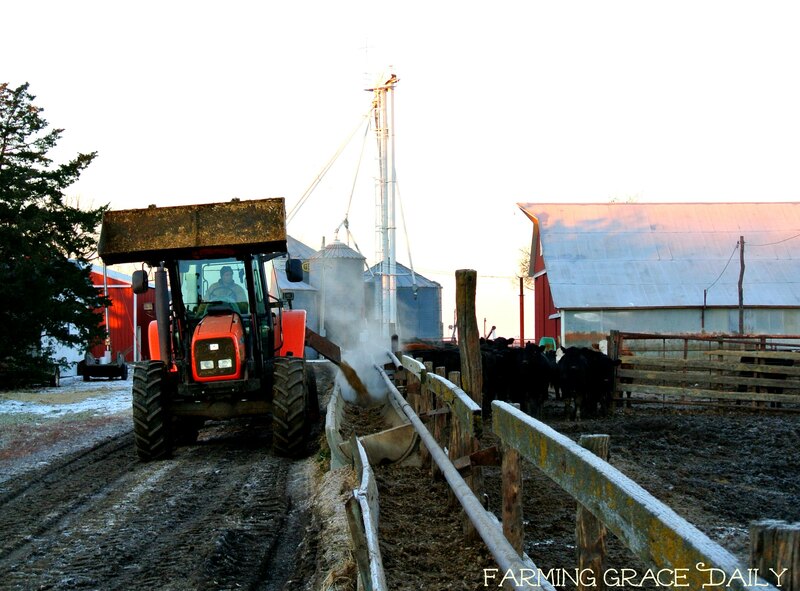 It’s the ones that spend their days and evenings making it so food can be shared. Everyone is entitled to their opinion, and if you want organic, range-free, or whatever it is out there then that is fine. But before you share on your newsfeeds and visit with those less knowledgeable I ask one thing. Call, message, text, or comment on a social media page to a farmer/rancher asking them to visit their farm/ranch. If nothing else, have a conversation about what you have questions about with them. It’s not about arguing or showing who is right. 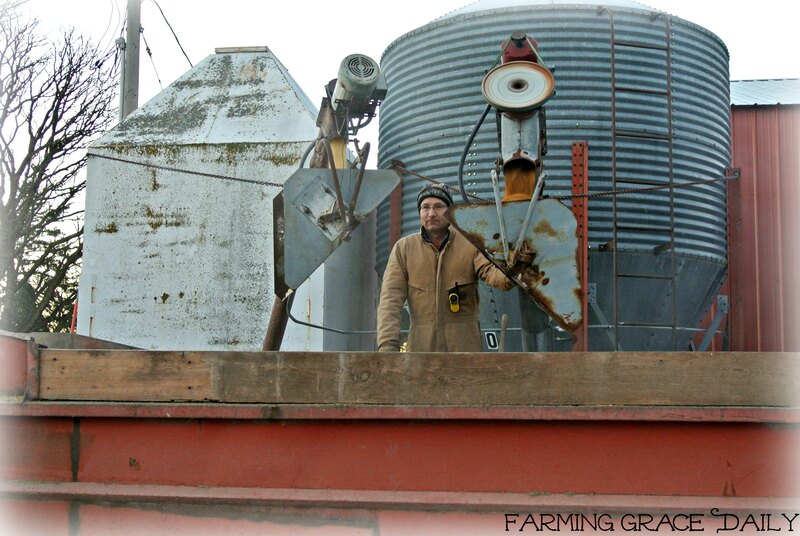 It’s about actually hearing and seeing what the people of agriculture do. Why they do it and how they do it as well. Don’t visit one, visit several! Take your kids to them, teach them too! 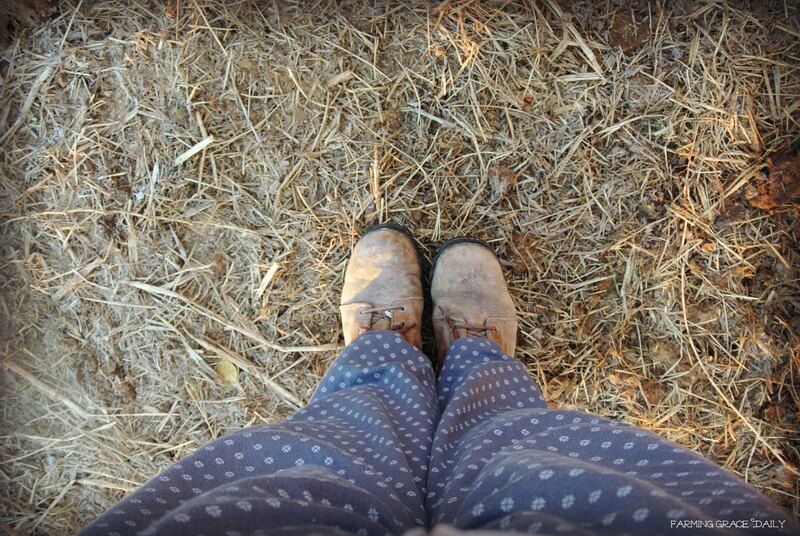 On one chilly Saturday morning I made my way over to the farm yard as my husband began feeding. I wanted to get some photos of him doing what he does every morning and every evening, whether it’s sunny or wind blowing cold. He begins at the silage pit. I forgot to get a photo of the silage but come have coffee with me, you can see it from my kitchen window! 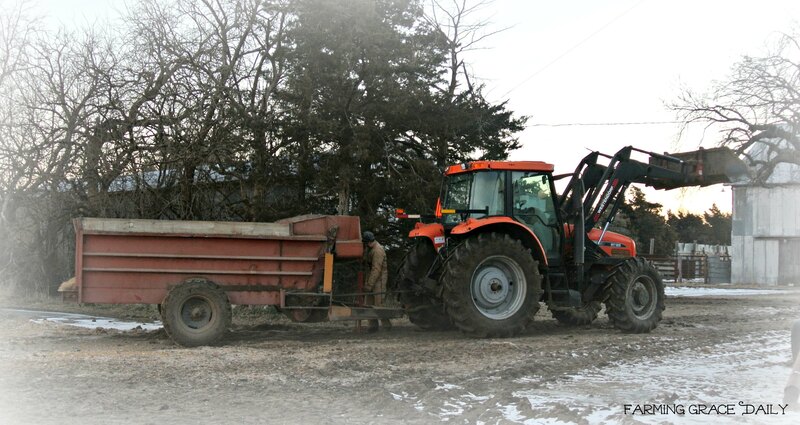 Because we use a feed wagon he has to get out of the tractor and unhook it to use the tractor to load the silage. Then hook it back up when done. Silage – Check! He then backs it next to the bulk bins and loads supplements into the feed wagon to help the livestock. Supplements – Check! Now it is time to feed the cattle at the bunks! He likes to do this in the early daylight and not before. Can you guess why? This way they will all come up and eat. The ones that do not come up signals to him that something must be wrong. So he inspects the cattle twice a day and if there are any not looking well he separates them from the rest. He takes care of them too. He doesn’t let them suffer. On this particular day, there was one of them that was not doing so well. Honestly I wish I would have taken a video of her. (Some people may think I’m wrong on that but oh well) The reason is that as she was waiting in the cattle shoot to be treated for her sickness it was very evident that her breathing was a struggle. And it was not struggling because we were mean to her. She walked right into the shoot basically. Isn’t she beautiful? Yep she is but she doesn’t feel so well today! Caring for the animal. Helping the animal survive. Just as I have never walked in your shoes, you have never mine or my farmer husband’s. But you can get pretty close if you come spend a day or an hour or two with us on the farm. You can ask questions, have something to drink, maybe a homemade snack, respectfully be visited with, and we both might learn something from our visit. Basically I’m saying that none of us should jump on a bag-wagon without being informed from both sides so we can make an accurate decision on our view. 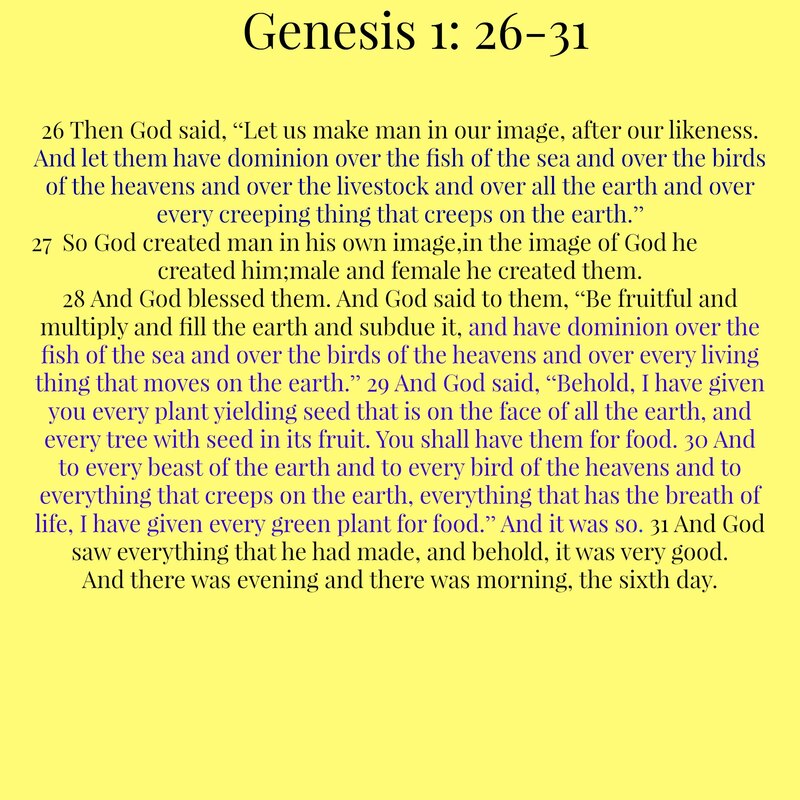 Also, since we are a faith centered family the bible shares with us and we will with you the following. 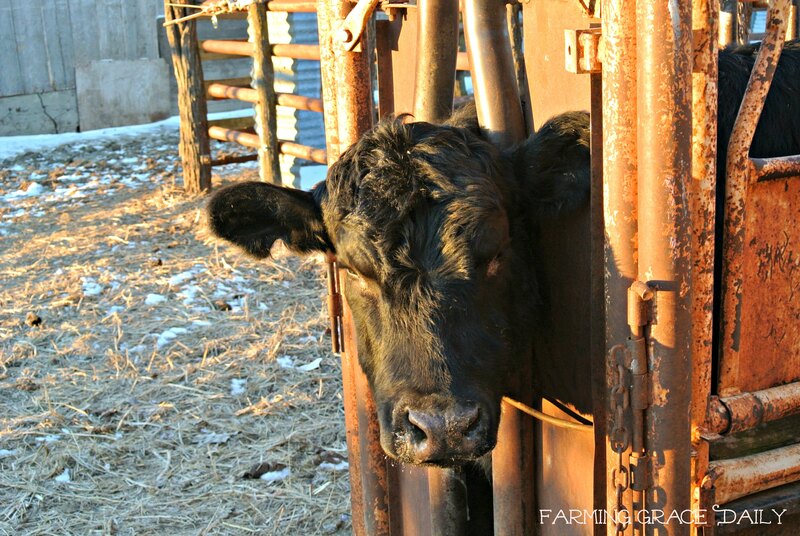 I hope this post has been informative and helped you to see how we care for our livestock on our farm. 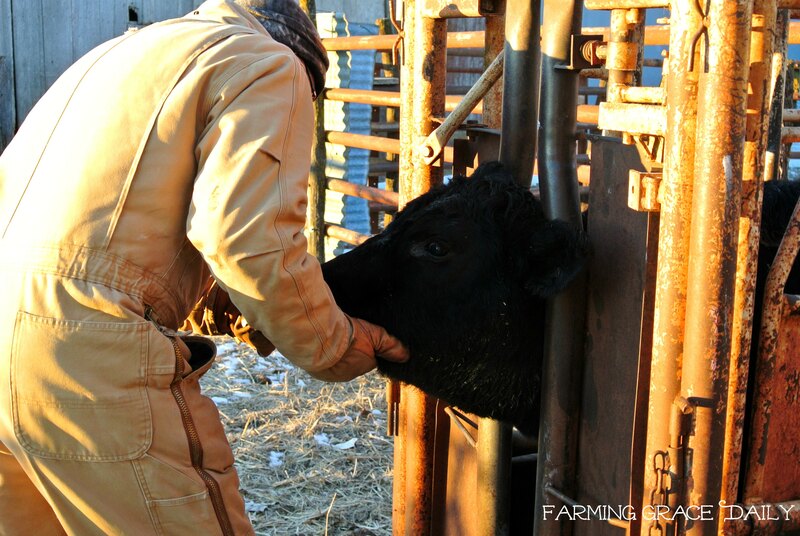 Feel free to ask questions in comments or share with us your experience with livestock and farming. They been around for a long time I’m sure we got them at a grain bin dealer.